Wooden Stale 4ft in length. Push in handle that fits exel mops and 12inch brooms. The Wet Floor Safety Sign is a highly portable yellow plastic folding warning sign. Traditional PY Yarn mop available in different colours. An Exel Mop Handle simple push fit for all exel mops. Available in red, blue, green or yellow. A mild multi purpose bacteriostaic cleaner. Residual action to stop bacteria growing. 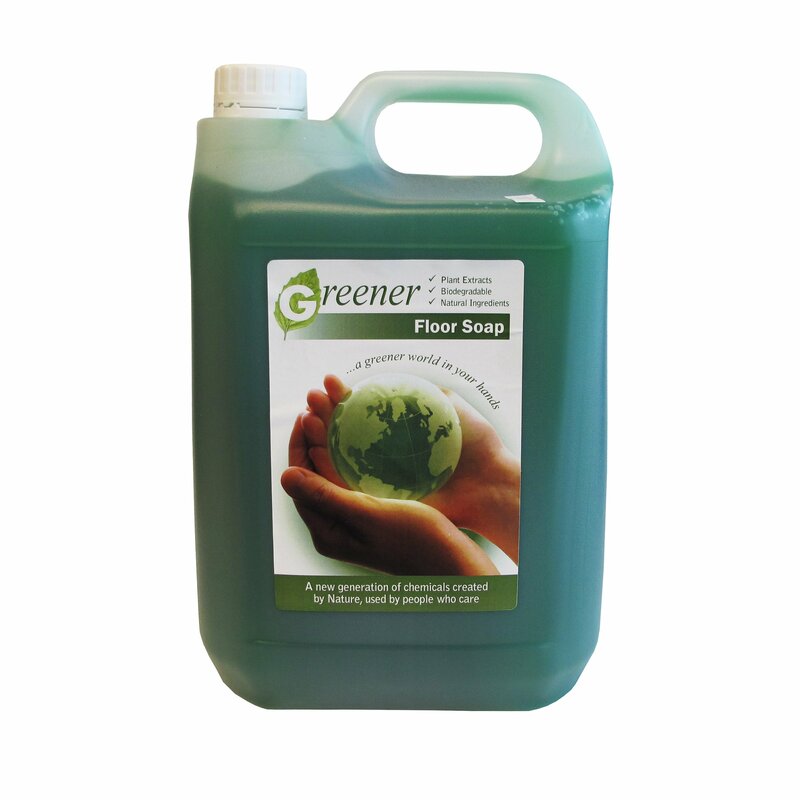 Superior cleaning power for walls and floors. Deodourises and sanitises with pure pine oil. For mopping and sanitising dilute 1:25 in warm water, mop and allow to dry. For paintwork and washrooms dilute 1:50 and wipe with a sponge or a cloth. A green coloured gel that contains pure pine oil. Fast and completely biodegradable, uses plant extracts, minimal impact on the environment, not tested on animals. With a varied range of cleaners to cover several areas and a new generation of chemicals created by nature and used by people who care with no compromise on quality or effciency.